No charge for tickets- Complimentary Breakfast! Become part of the solution in ending what has become one of the most significant social issues of our time…Human Trafficking, Sexual Assault, Domestic Violence, Elder and Child Abuse. Now is the time to capture the positive energy, influence and strength of the great men in our community to make a real and lasting difference. "Domestic Violence is a community issue that affects all of us; men, women and children. 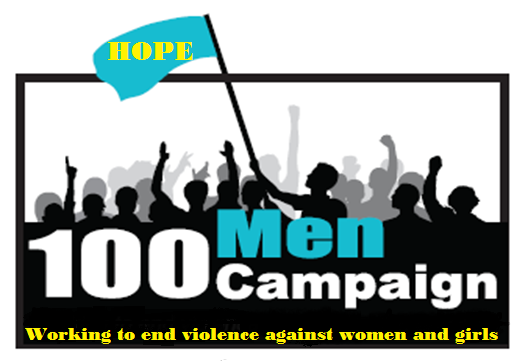 Please join me in the '2018-100 Men Campaign' and help lead the way to a violence free community."